Our practice is the first in Texas to offer in-office administered sedation analgesia using nitrous oxide with the Nitrouseal system. Northwoods Urology is proud to use Nitrouseal Sedation Systems, a nitrous oxide sedation method. Nitrous Oxide is a colorless, odorless, non-flammable, breathable gas used as a safe and effective minimal sedative in medicine and dentistry. Nitrous oxide, or N2O, causes a sense of euphoria and relaxation. First used in 1772 to relieve a toothache, it is fast-acting and helps millions feel more comfortable and experience less pain during medical procedures. 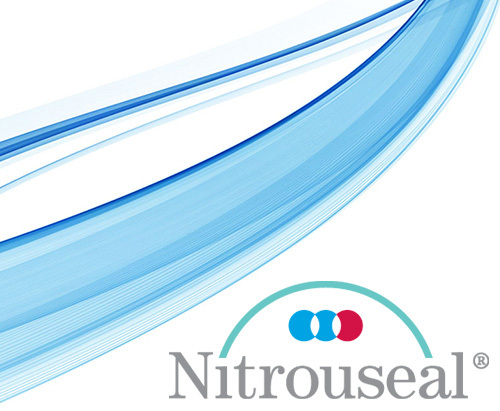 Nitrouseal® is a medical device that was invented by a Board-Certified Anesthesiologist specifically for administering nitrous sedation in any medical setting without exposing medical personnel to the exhaled nitrous. This is accomplished by utilizing a patented disposable face-mask and breathing circuit (tubing) to administer the inhaled nitrous/oxygen mixture and to then capture and eliminate the exhaled nitrous. The Nitrouseal® System has become the accepted standard for delivering nitrous sedation to kids in most pediatric hospitals nationwide. Extremely safe. Nitrous oxide has unparalleled safety record, is nonaddictive and opioid free. Flowmeter allows any concentration of nitrous 0% – 70%. You can individualize the dose to the patient and adjust up or down during the procedure. Very quick onset and very short duration (less than a minute). Patients can drive themselves home after use accelerating recovery time. Self-administered by the patient and can be used for as long as the procedure lasts. Allows minor and minimally invasive procedures to be done in the office or at a medical facility while providing patient comfort.